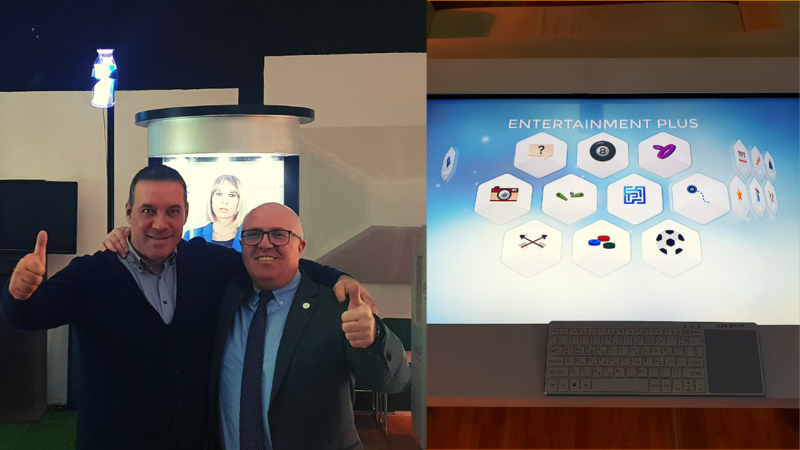 Skellefteå, Sweden, 29 March 2019 – NUITEQ®, a collaborative software company that enables teams, organizations, educational institutions, and businesses to add value through smarter human interaction, today announced the release of version 6.3 of Snowflake MultiTeach®, the collaborative solution for interactive classrooms that helps make learning fun, engaging, and memorable. The focus for this release was on improving Snowflake MultiTeach’s capabilities to better respond to the teachers’ instructional needs. With a clearer and easier-to-use interface, quickly accessible ready-made content, teachers can now focus more on their students while spending less time preparing instruction. An important aspect of the product development at NUITEQ is the implementation of feedback from our Partners. Items that are listed below with a are Partner requests. 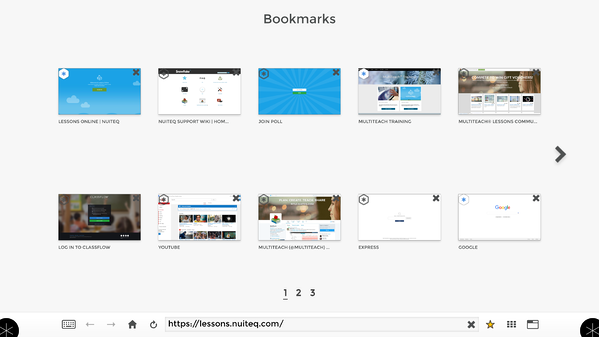 When opening the Lessons app, teachers arrive in a beautiful main user interface that was redesigned for better user experience. 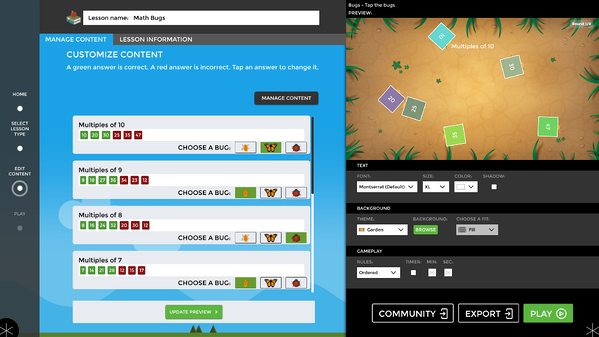 Here teachers can easily explore and access different types of lessons from the MultiTeach Lessons Community. 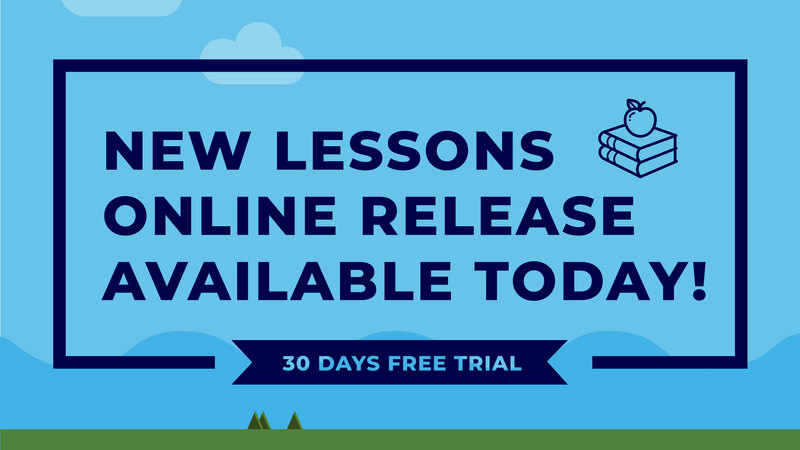 These lessons are created by our Global Content Department of teachers as well as teachers from around the world, who are members of the MultiTeach Lessons Community. The content you’ll find here covers different age groups. There’s content for Primary Education as well as Secondary Education. Various subjects are included as well. You can find lessons suitable for STEM (Science, Technology, Engineering, Mathematics), Geography, Literature and more. The Lessons app now has a new and improved search. 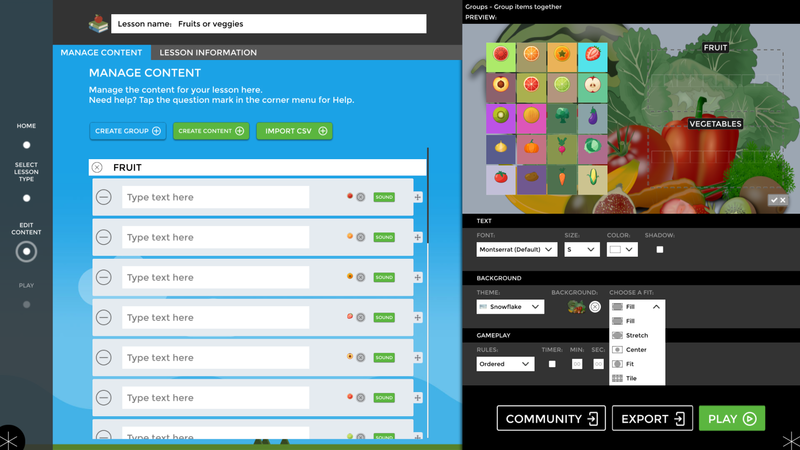 Teachers can search by standards, through the lessons they created, or through the Favorites category. Teachers can now control their Windows desktop when screen sharing it to Snowflake MultiTeach. Teachers can now screen share from macOS and can also remote control it from Snowflake MultiTeach. 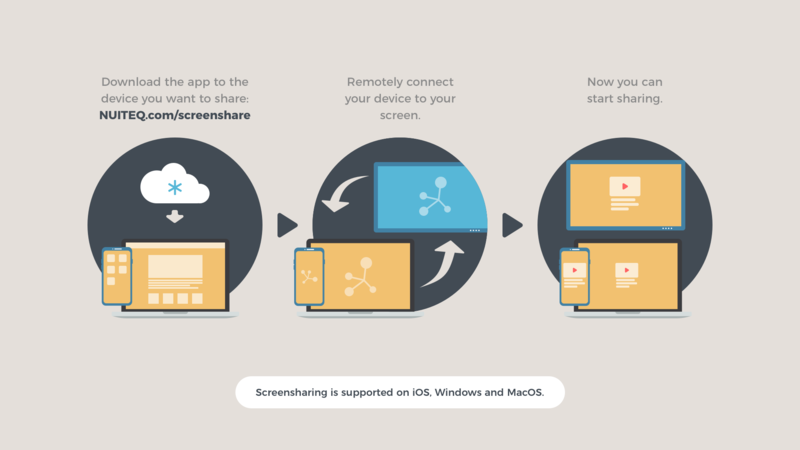 Screen sharing allows you to interact with Snowflake MultiTeach with the help of your iOS devices such as an iPhone or iPad or a Windows/macOS computer; you can share it either full screen or in a Zone. Download the screen sharing app here: nuiteq.com/screenshare. 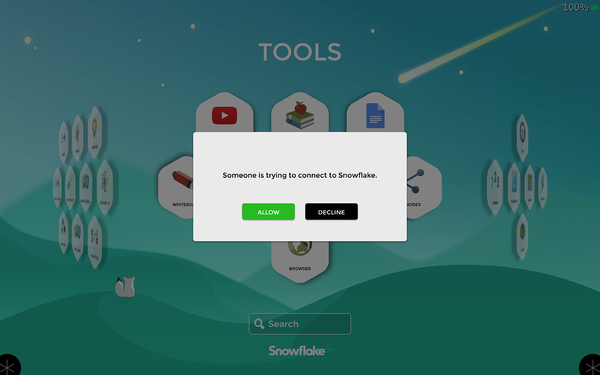 When teachers use the Primary Education version of Snowflake MultiTeach, and they execute a QuickSearch, if there is no lesson related to their search that is suitable for Primary Education, they will receive suggestions with suitable Secondary Education lessons. This way, teachers can get inspired and easily edit a Secondary Education lesson to make it suitable for Primary Education. We made the tags rotatable in 8 different directions, giving the teachers more freedom of creativity. We develop our software based on teachers’ and partners’ feedback. A frequent request was to give more flexibility in terms of the number of characters the questions and answers in the Quiz lesson type have. In Snowflake MultiTeach 6.3 we increased this limit so that teachers can now use longer text for the questions and answers of a quiz. When creating or editing an Arrange lesson type in the Lessons app, teachers can use sounds to pair them to the items of the lesson. This capability comes in response to the needs of hearing impaired students. 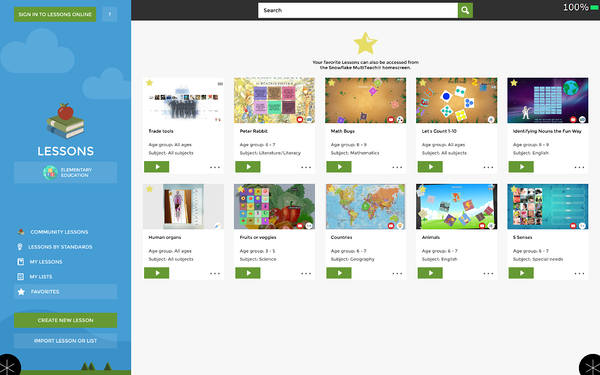 Teachers can now choose between Fill, Stretch, Center, Fit or Tile background options. 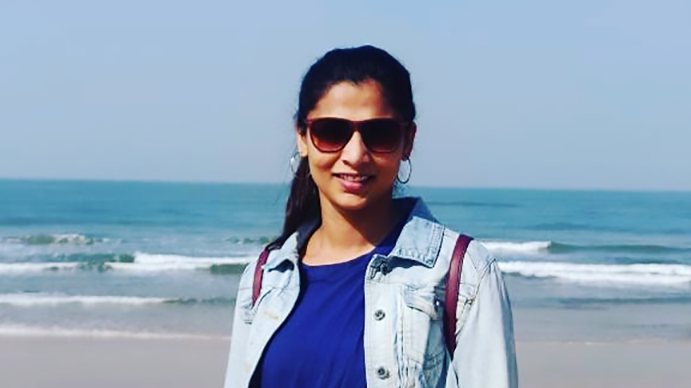 NUITEQ® is a collaborative software company that enables teams, organizations, educational institutions, and businesses to add value through smarter human interaction. 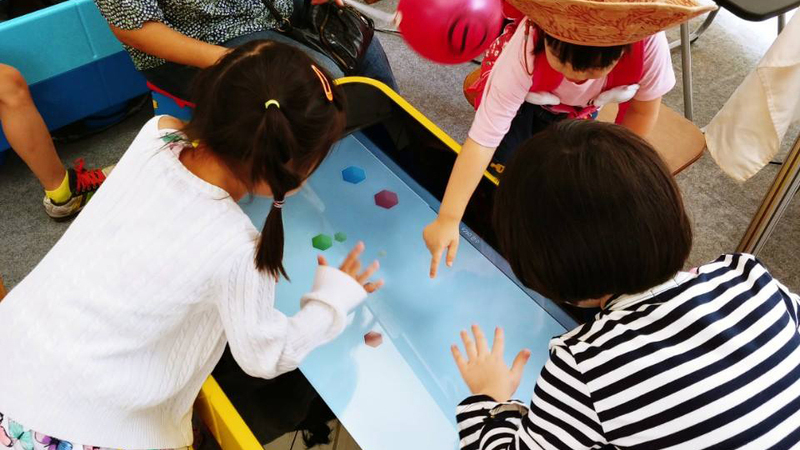 NUITEQ maximizes the use of any multitouch touchscreen with fully independent zones that can be used simultaneously. 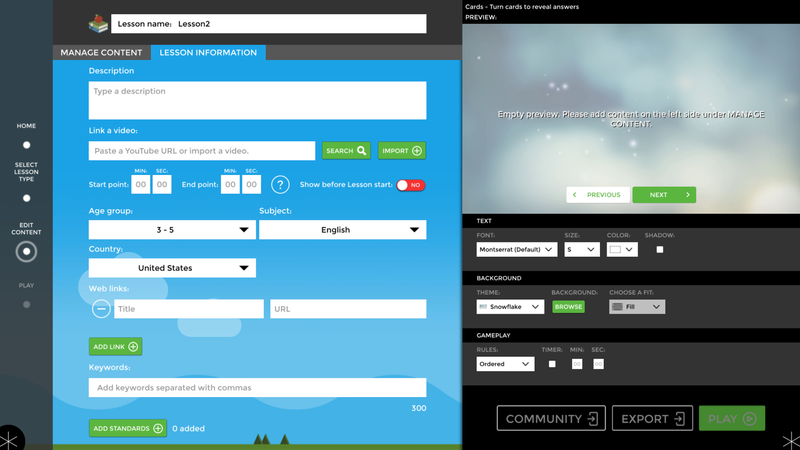 Its educational software empowers expressive learning through memorable digital storytelling. NUITEQ provides a safe environment for providing authentic feedback in collaborative settings. 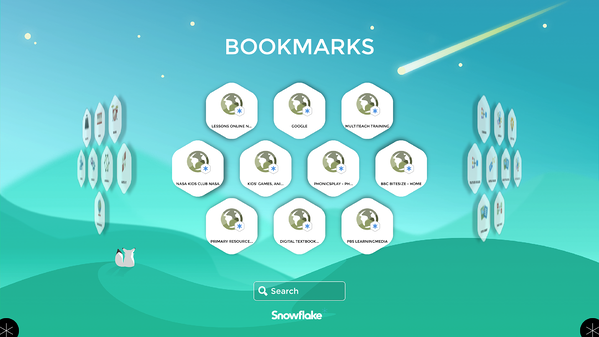 Its award-winning Snowflake software is used in over 70 countries. NUITEQ®, MultiTeach®, and Natural User Interface® are registered trademarks of Natural User Interface Technologies AB in Sweden, EU, and the US.